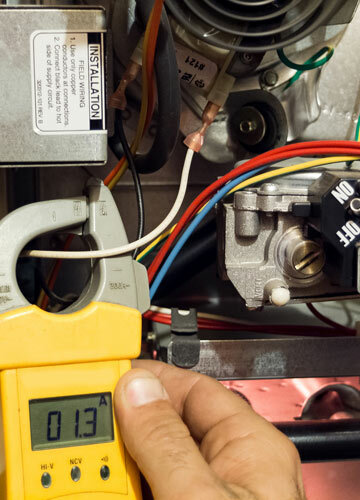 For the once per year maintenance performance of your heating and/or warm water supply systems. By clicking on ‘maintenance registration’ you can register for service. The following activities will be performed. Cleaning of the main burner and pilot light burner. Checking the regulator and safeties. Checking for a safe combustion. Checking the cold water vent and expansion pipe. Cleaning and lubricating of spindles. Checking and lubricating of the O rings.